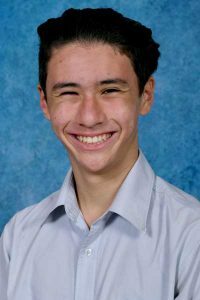 Congratulations to Noah Nakagawa in Year 8, who was recently crowned Under 13 Male State Beach Champion at the recent NSW Surf Life Saving State Age Championships held at Swansea Belmont. Noah was undefeated in his age group for Beach Sprint events in carnivals representing both the Wamberal Surf Club and the Central Coast teams throughout the season. Noah also won a Silver medal in the Under 13 Mixed Beach Relay Event and a Bronze medal in the Under 13 Male Beach Relay Event. An outstanding achievement from Noah at this major state event.